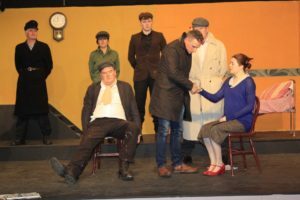 “A TALE of betrayal, murder and reprisal,” is how Granagh Players describe their production of ‘The Informer’, the play staging at the Community Centre over two weekends. 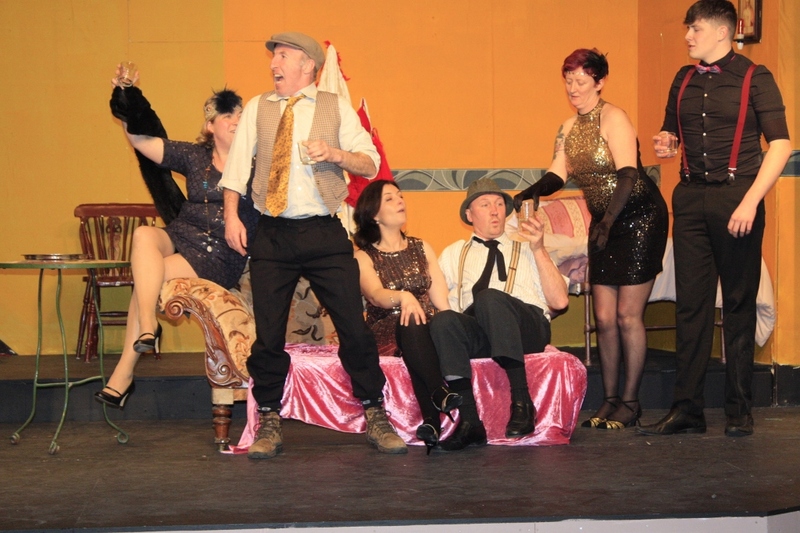 Set aside a night on January 18, 19, 20 or opt for the 25th, 26th and 27th for 8pm thrills with this Irish classic from the pen of Liam O’Flaherty. There’s a cast of 23 to swell the ranks in the gun-happy Ireland of 1919. From Granagh Players’ able PRO Mary O’Regan, we are reminded that ‘The Informer’ was made into a film by the great American director John Ford in 1935. In 1936 it won four Oscars — Best Director for Ford, Best Actor for Victor McLaglen, Best Writing Screenplay for Dudley Nichols and Best Score by Max Steiner. Last month the film was inducted into the National Film Registry in the USA, alongside films such as ‘My Fair Lady’ and ‘Brokeback Mountain’.